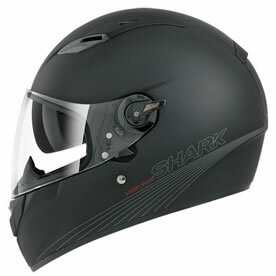 Features the panoramic aperture of an open-face helmet, with the widest angle currently on the market, yet combined with the safety of the latest generation of full-face. This combination gets pulled into the shell creating a tight seal when completely closed giving better soundproofing, and less draft. 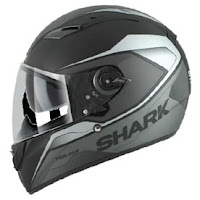 Incorporates an anti-fog system that gives you a tiny break in the seal of the visor when closed, to allow some demisting. The visor is dually treated with anti-scratch and anti-fog coating. Easy-fit accommodates riders with glasses. 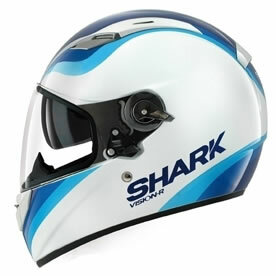 Other features include: integrated sun shield, two shell sizes, removable lining, and quick visor exchange. ...and all things considered, reasonably priced.